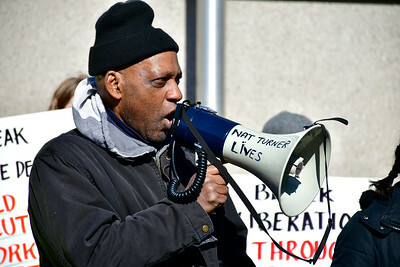 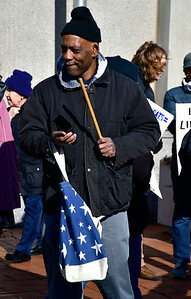 1/26/2019 Mike Orazzi | Staff Hartford community activist Cornell Lewis while leading a protest Saturday morning in downtown New Britain to protest the decision by an independent state’s attorney to not charge five police officers who fired on a carload of men, killing Zoe Dowdell and wounding two others last December. 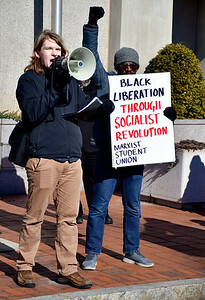 1/26/2019 Mike Orazzi | Staff Members of the CCSU Marxist Student Union Joseph Donnelly and Justin Maynard during a protest Saturday morning in downtown New Britain to protest the decision by an independent state’s attorney to not charge five police officers who fired on a carload of men, killing Zoe Dowdell and wounding two others last December. 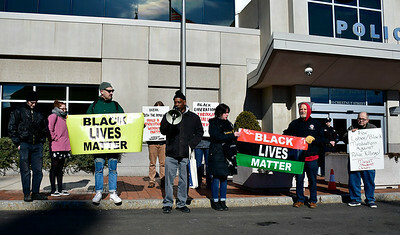 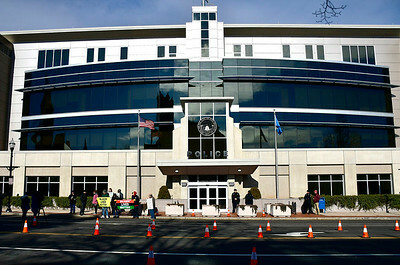 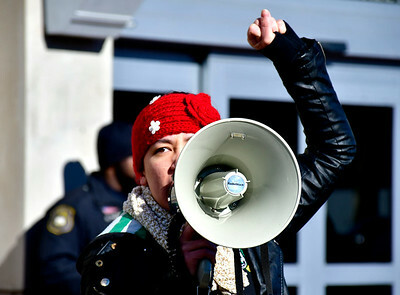 1/26/2019 Mike Orazzi | Staff Ashley Hamel during a protest Saturday morning in downtown New Britain to protest the decision by an independent state’s attorney to not charge five police officers who fired on a carload of men, killing Zoe Dowdell and wounding two others last December. 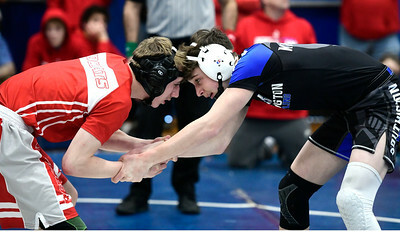 1/26/2019 Mike Orazzi | Staff Bristol Eastern's Riley McCarthy and Southington's Emmett Vitti wrestle at Southington High School Saturday. 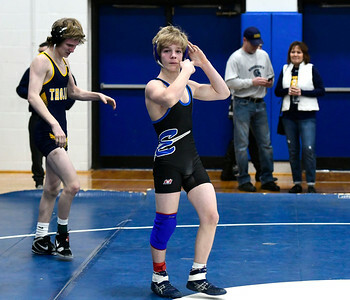 1/26/2019 Mike Orazzi | Staff Bristol Eastern's Mason Lishness and Simsbury's Alex Kasson wrestle at Southington High School Saturday. 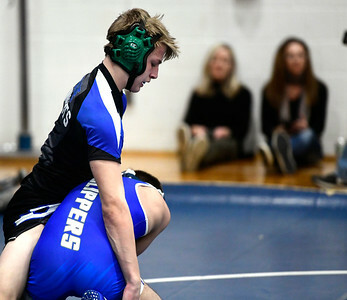 1/26/2019 Mike Orazzi | Staff Cumberland's Quintyn Salisbury and Southington's Jared Guida wrestle at Southington High School Saturday. 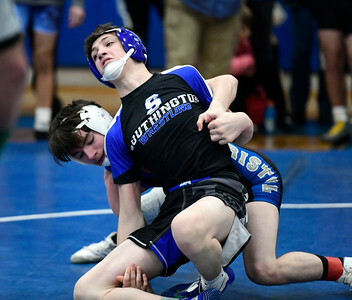 1/26/2019 Mike Orazzi | Staff Fairfield Ludlowe's Antonio Nicholas and Southington's Darius Mangiafico wrestle at Southington High School Saturday. 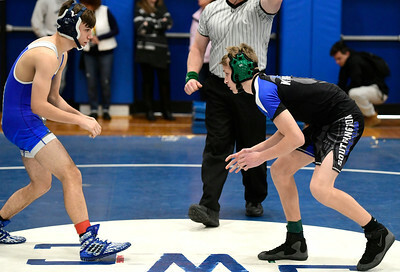 1/26/2019 Mike Orazzi | Staff Berlin's Tyler Barber and Southington's Dawsen Welch wrestle at Southington High School Saturday. 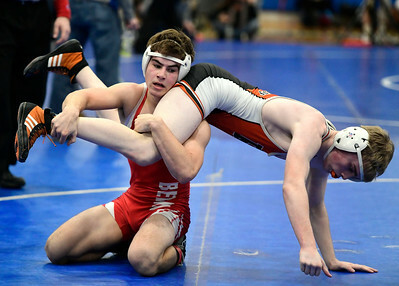 1/26/2019 Mike Orazzi | Staff Bristol Eastern's Gabe Soucy and Southington's Dawsen Welch wrestle at Southington High School Saturday. 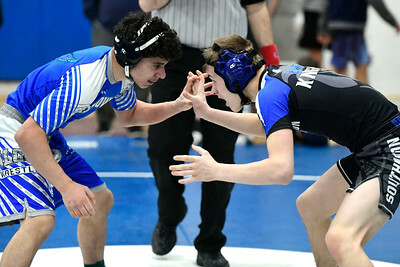 1/26/2019 Mike Orazzi | Staff Berlin's Daniel Veleas and Keene's Joey Wilson wrestle at Southington High School Saturday.